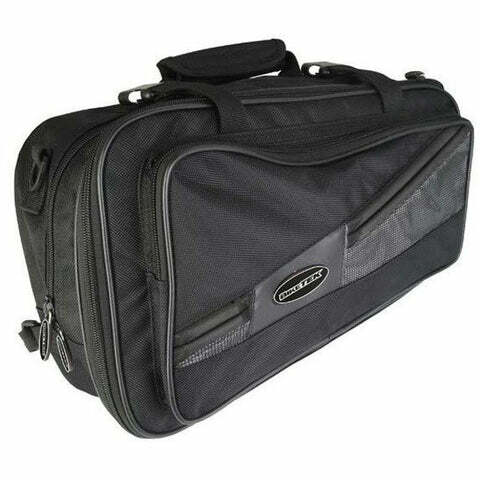 An excellent value for money set of Panniers with a universal throw-over strap retaining system. 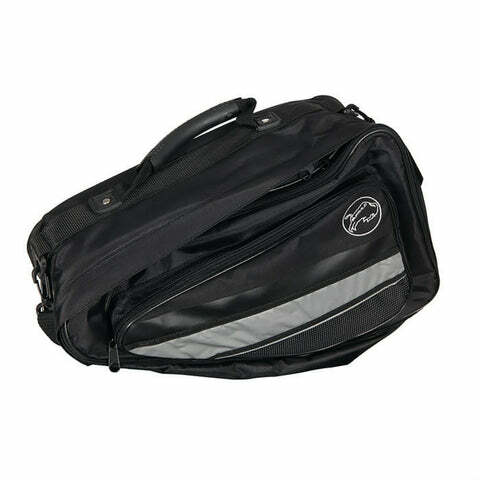 Each pannier features a main compartment with an additional outside zipped pocket, and strong carry handle for travelling on foot. 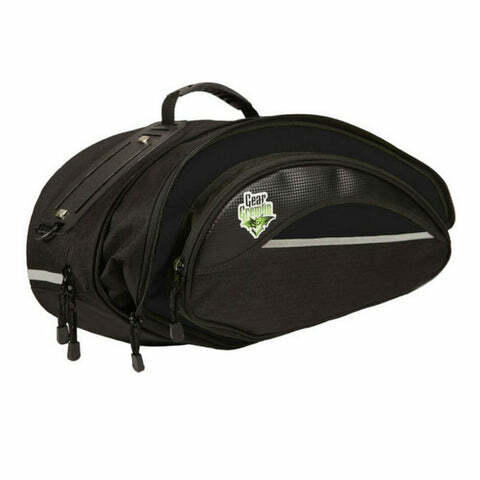 Manufactured from a strong ripstop nylon with PU internal boarding and comes complete with waterproof rain covers. Running along the rear is a reflective strip for added night time visibility. With a capacity of 12 litres and expandable to 15 litres each.